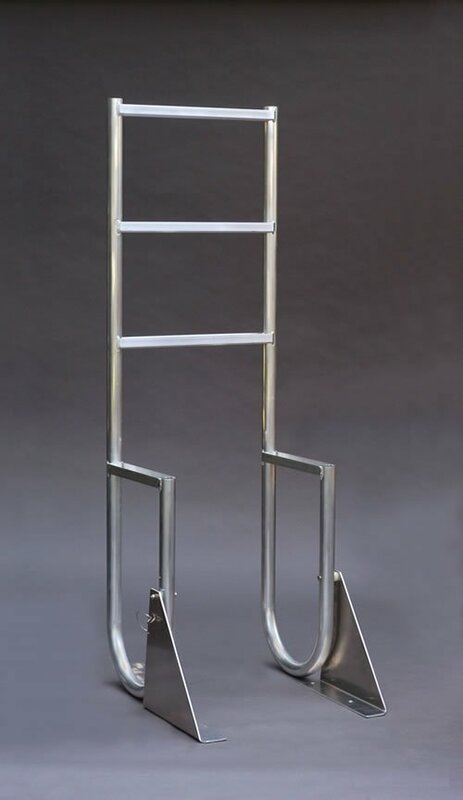 A1A Dock Products 6 Step Swinging Dock Ladder, Standard 2" Steps, Aluminum. FREE SHIPPING! 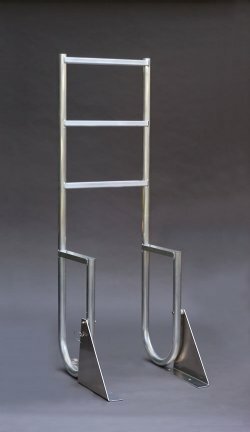 6 Step Swinging Dock Ladder, Standard 2" Step, Aluminum. 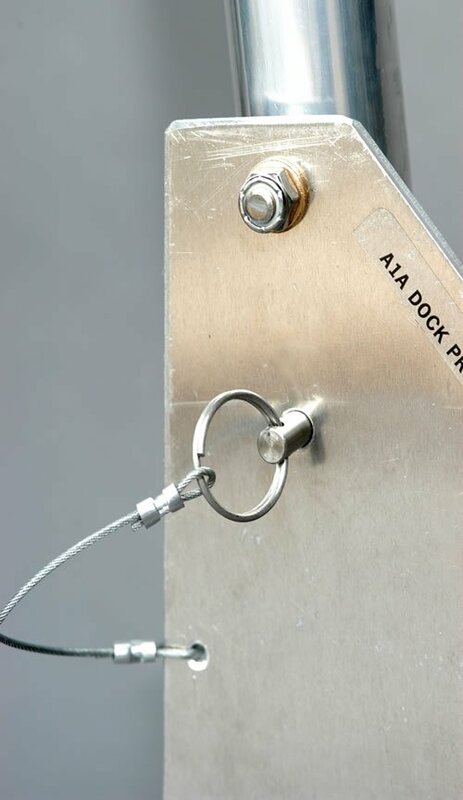 Comments: Very easy order process. Just what I needed. Arrived as scheduled.